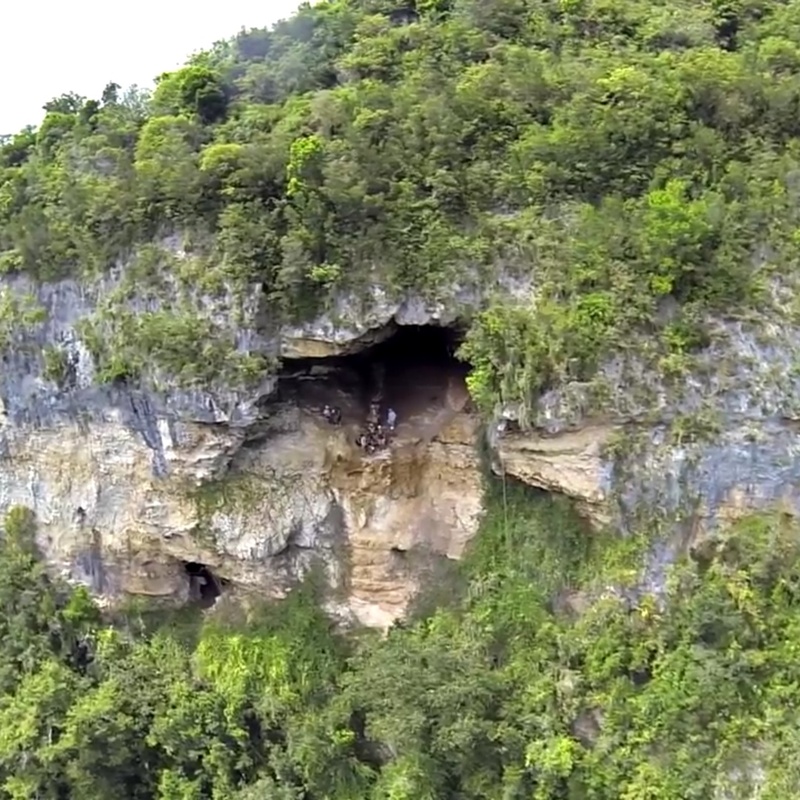 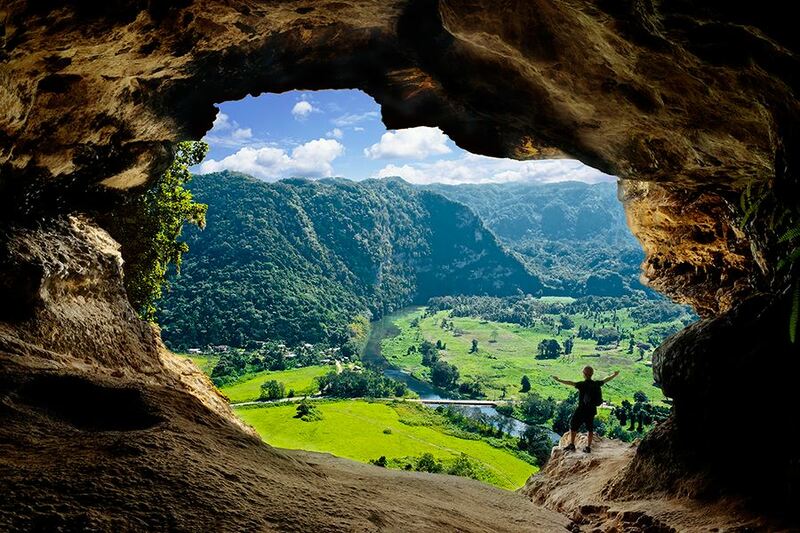 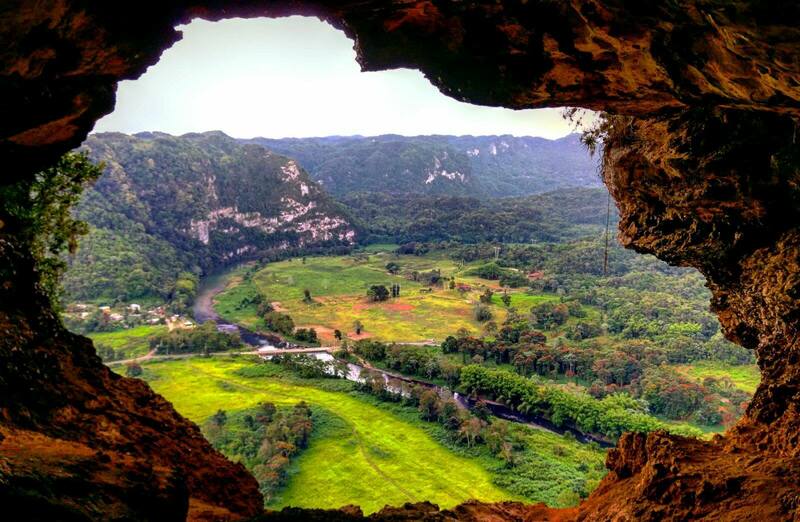 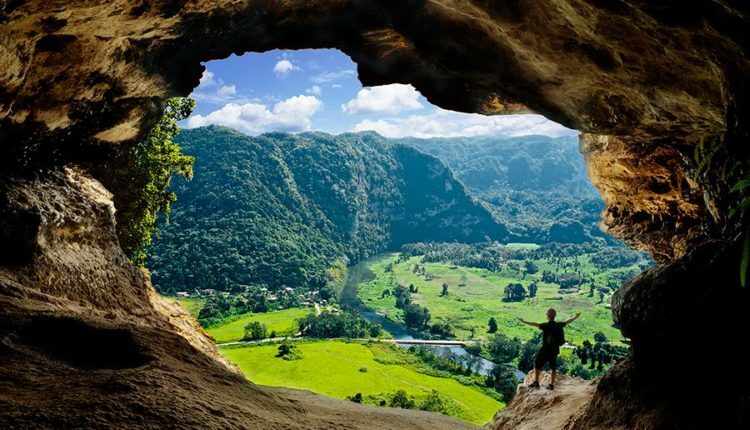 Cueva Ventana is known as the “window cave”. 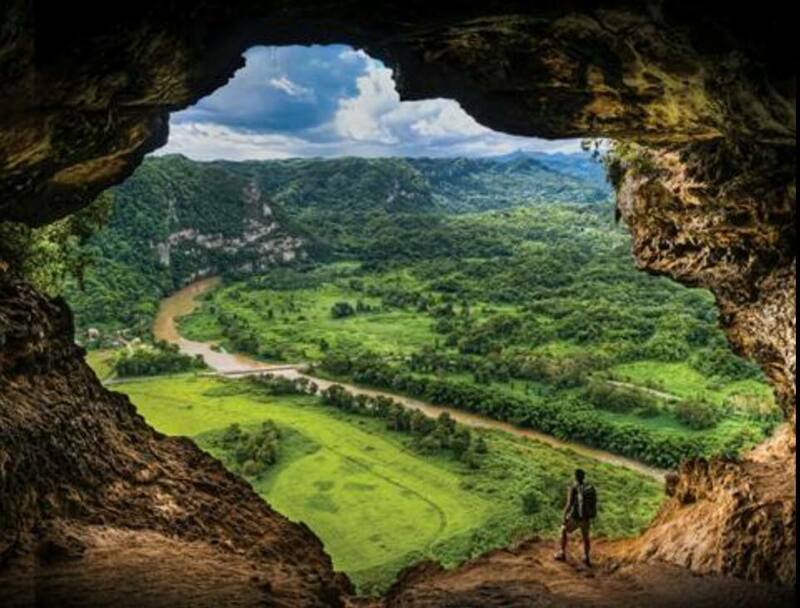 Is one of the most stunning cave from Arecibo, Puerto Rico. 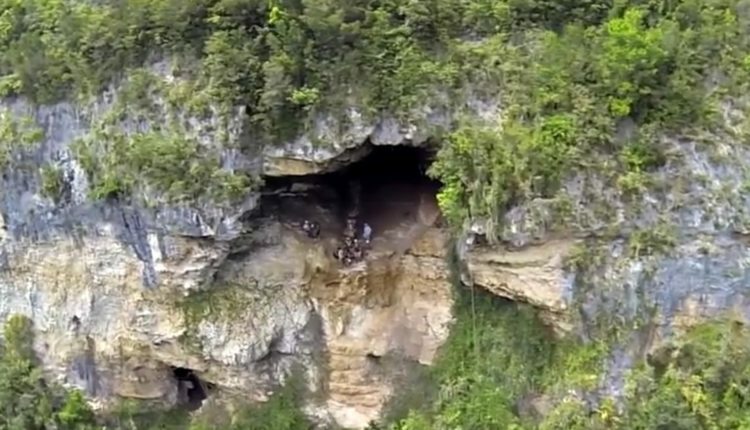 Trained biologists on staff provide guided tours of the natural cave, which contains insects, snakes, and bats. 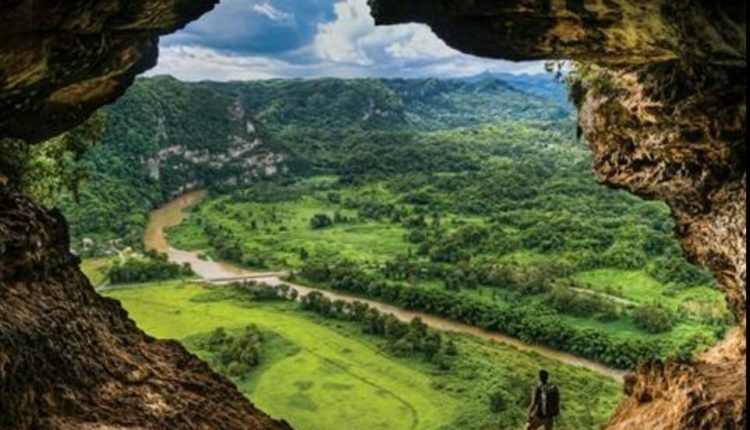 It is a 45-minute walking tour where they discuss the plants on the site, some of which are near extinction, and visitors get to learn about the history of the original Taíno Indians who lived in the area many years ago. 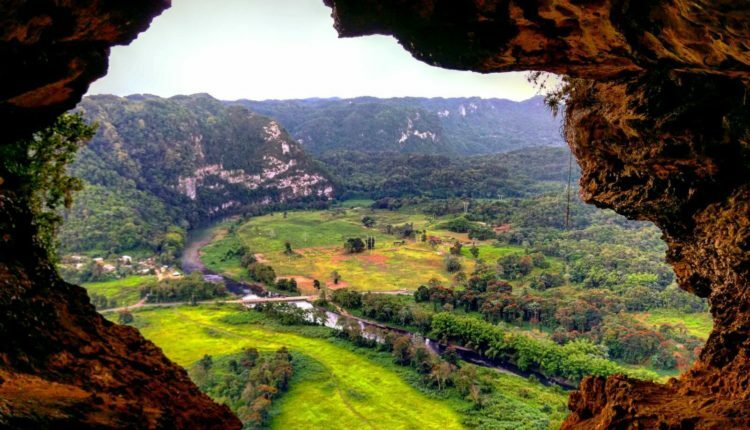 At the end of the hike you will see an epic view of Puerto Rico. 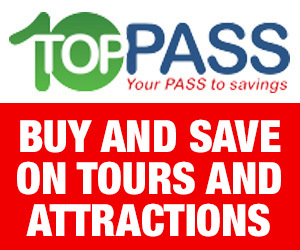 Monday – Sunday, 9 a.m. – 4:30 p.m.
Children below 5 years of age are not permitted to take the tour due to new insurance regulatory requirements.